End-to-End Solution Provider for NetSuite cloud ERP. Expert NetSuite Implementation Partner for ERP, Financials, CRM and ecommerce. NetSuite is #1 Cloud ERP Software Suite. Its Enterprise Resource Planning (ERP), Customer Relationship Management (CRM) and Professional Services Automation (PSA) solutions provide impeccable edge to the customers. 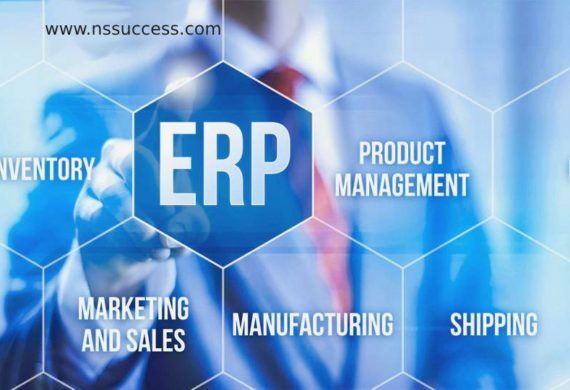 Core of NetSuite solutions - NetSuite ERP has trusted accounting, financial, distribution and manufacturing capabilities. NetSuite CRM offers your Marketing and Sales teams a 360 degree view of Customer and creates highly agile Lead to Cash process. NetSuite SuiteCommerce links every step of a multi-channel, multi-location retail business — from ecommerce, POS, and order management to marketing, inventory, financials and customer service. NetSuite Business Intelligence provides the power of inbuilt, real-time dashboards, coverage and analysis across all the integrated processes within the software system suite. NetSuite for Software and Information Technology. NetSuite for eCommerce and Retail. Our team of expert NetSuite success consultants can help you with rapid NetSuite implementation and engaged post implementation support. We offer end-to-end NetSuite ERP implementation and integration services to our clients. Got a NetSuite project in mind? We'd love to hear more about it.